The site is located off Brackenborough Road and Keddington Road / Alvingham Road to the north east of Louth. The site is a greenfield site located within the open countryside on the edge of the settlement boundary. Louth is the main inland settlement within East Lindsey District Council and is located 23km to the south of Grimsby, 33km to the north of Skegness and 40km to the east of Lincoln. 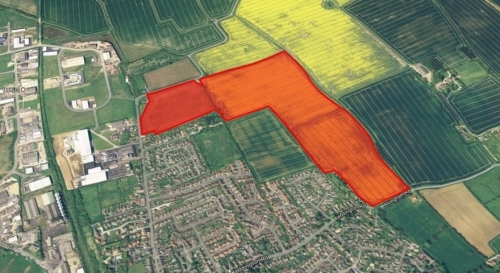 A 65 acre greenfield site which is currently open countryside and used for agricultural purposes; outside the settlement boundary and not identified for development within the extant local plan. However, the site is well located for future development and as such the site is being promoted through the emerging development plan. Brackenborough Road runs along the north western and nothern boundary of the site and Keddington Road / Alvingham Road the southern boundary. The site has been promoted through the emerging local plan process for allocation for residential development to support the future growth of Louth. 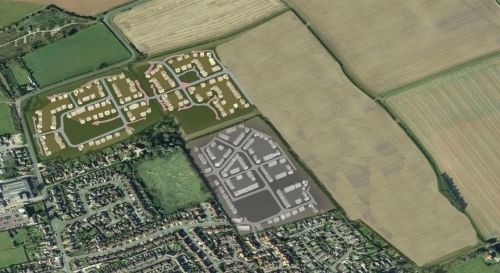 In the draft local plan part of the site is identified for allocation for 129 dwellings. The remainder of the site is not identified for allocation. 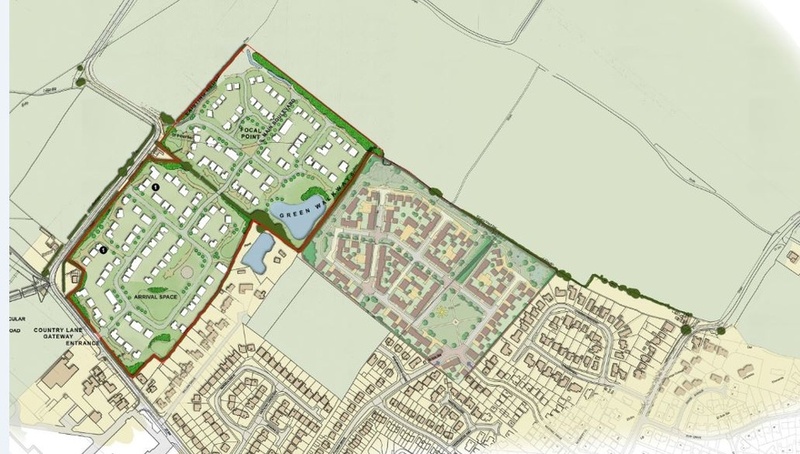 Alongside the local plan preparations an appication for 480 dwellings, landscaping, POS and land for a school was submitted across the entire site. However, as this is contrary to the emerging local plan this application was refused in January 2018. 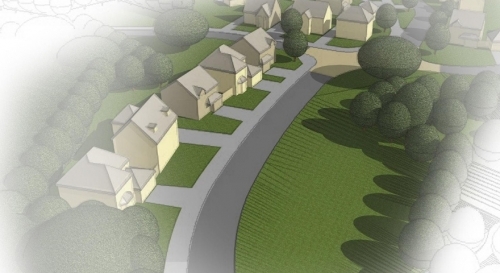 At the same time an application was submitted for a smaller scheme of 171 dwellings. This more closely reflected the emerging allocation and was supported by planning officers at the Council. This application was subsequently approved at the Planning Committee in March 2018, subject to a S106 Agreement. Negotiations on the S106 are underway. Marketing is now underway via the appointed agents Fisher German. www.fishergerman.co.uk.